The Longridge 6" Weekend stand bag offers an ultra-lightweight and durable construction. 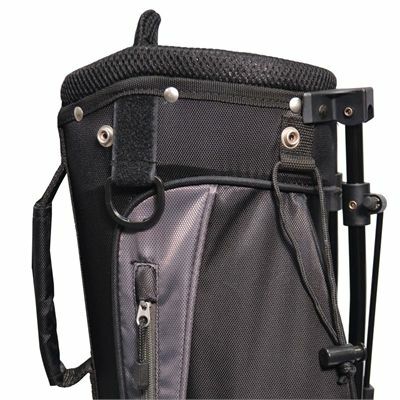 It is made from water-resistant denier nylon and comes with sturdy high tensile stand legs. 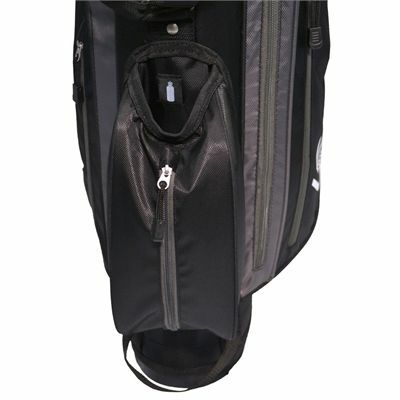 Its 4-way full-length divider system is made from premium fabrics to ensure superb graphite protection. 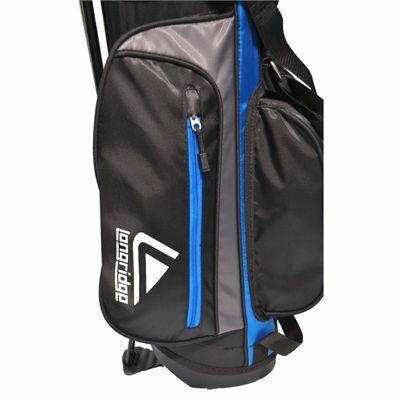 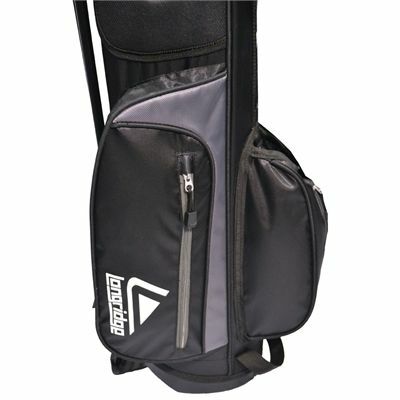 The bag provides ample storage space with large clothing and ball pockets, as well as an innovative stacked side pocket. 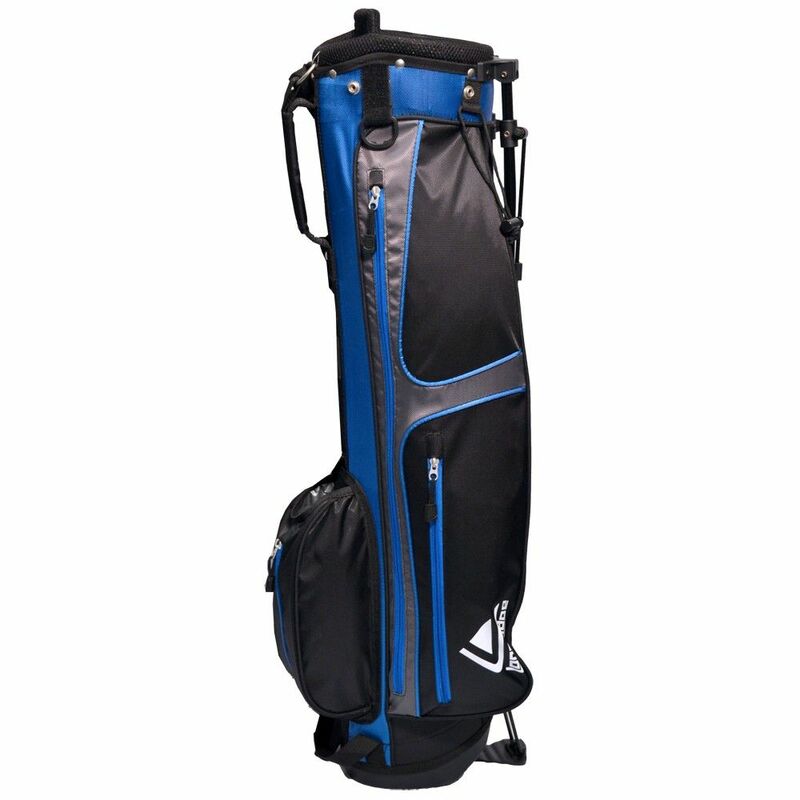 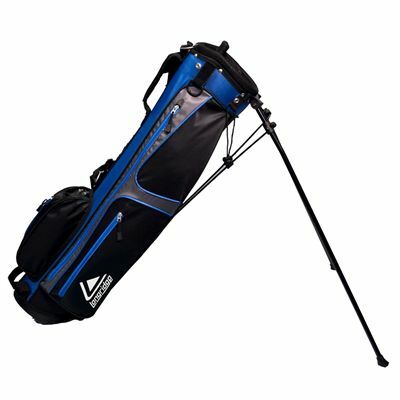 It is also equipped with a towel holder, an umbrella holder and a padded protective club cover hood. 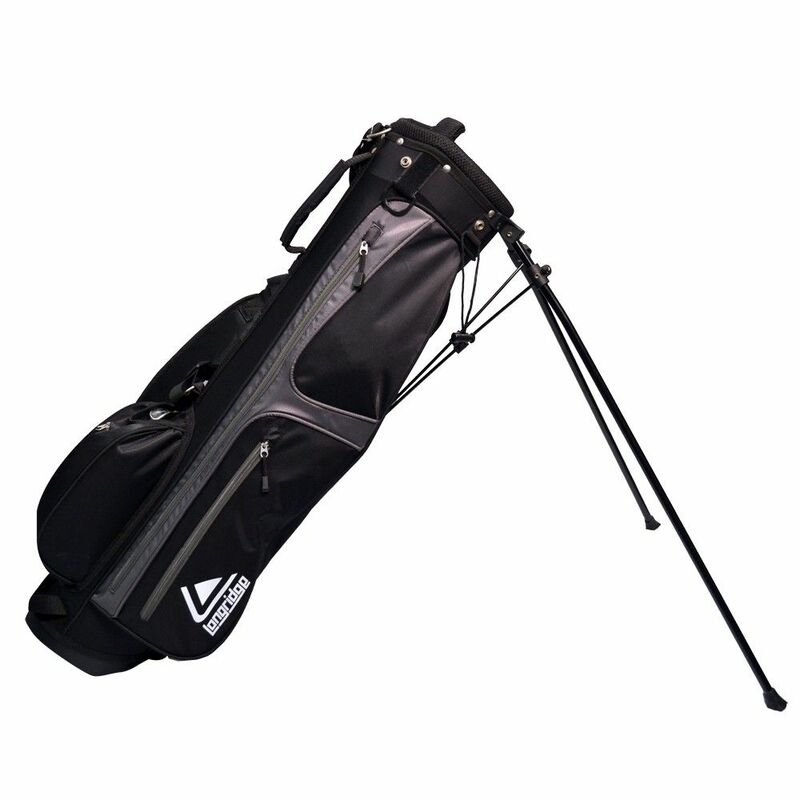 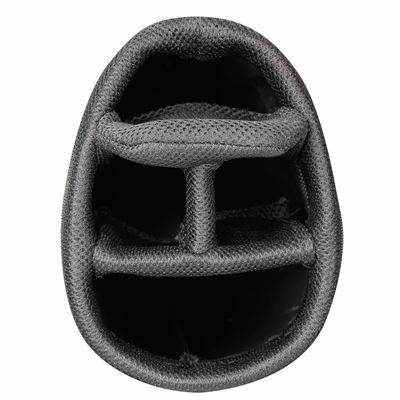 Its unique adjustable dual strap spreads the weight evenly across both shoulders to avoid back injury. 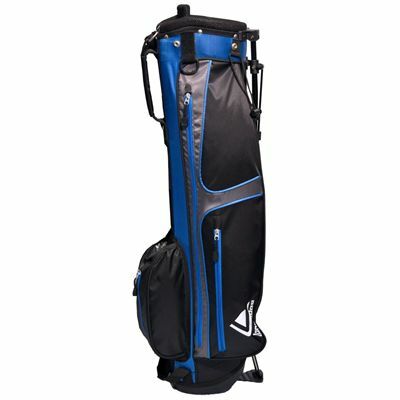 for submitting product information about Longridge 6" Weekend Stand Bag We aim to answer all questions within 2-3 days. 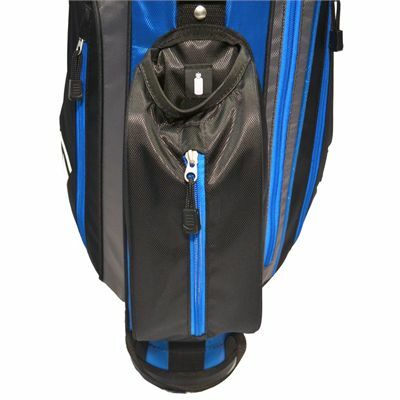 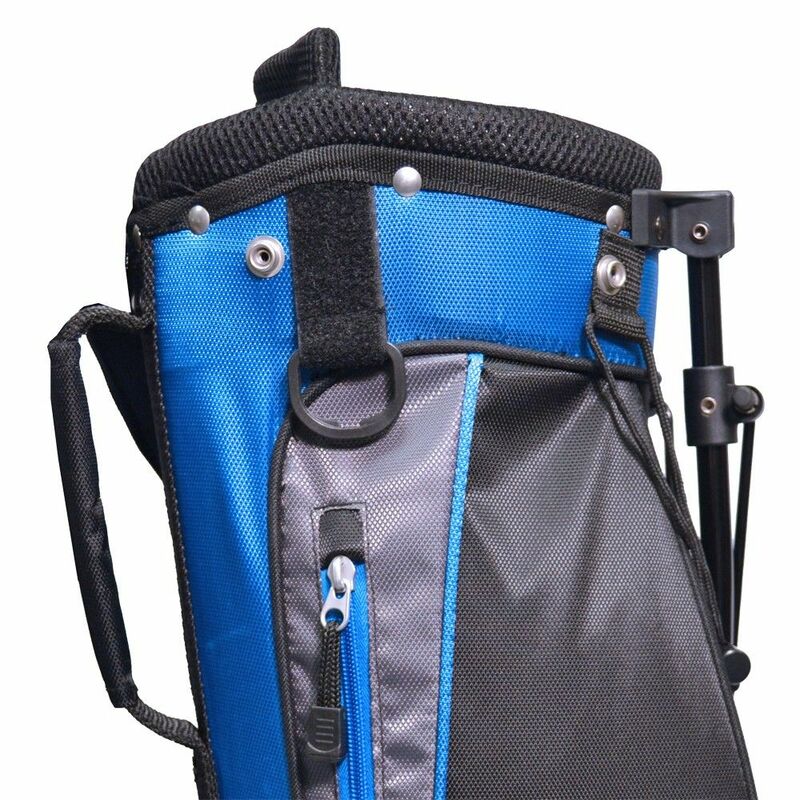 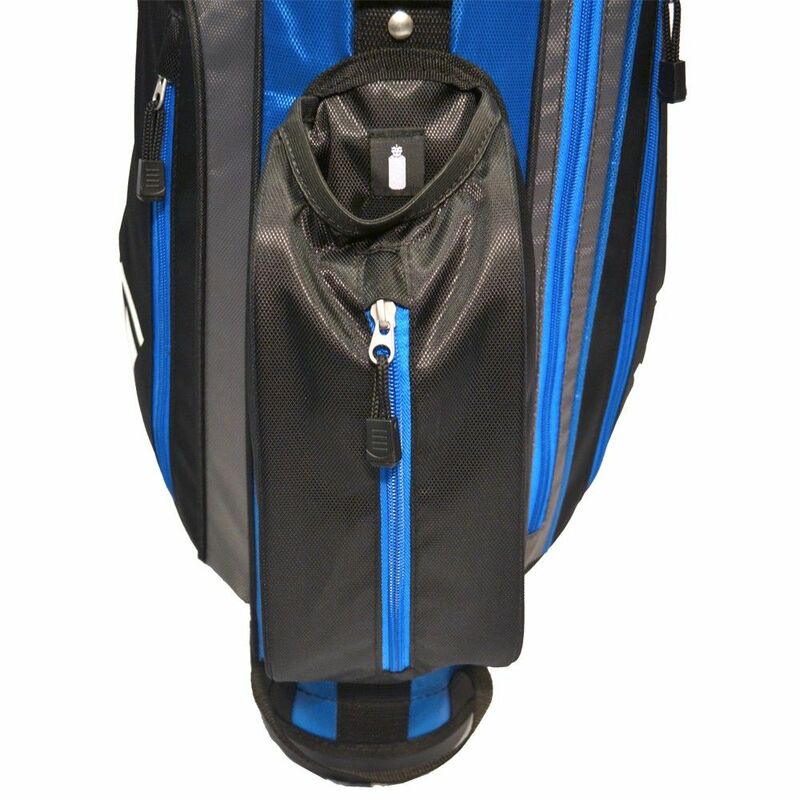 for submitting product information about Longridge 6" Weekend Stand Bag. We aim to answer all questions within 2-3 days. If you provided your name and email address, we will email you as soon as the answer is published. 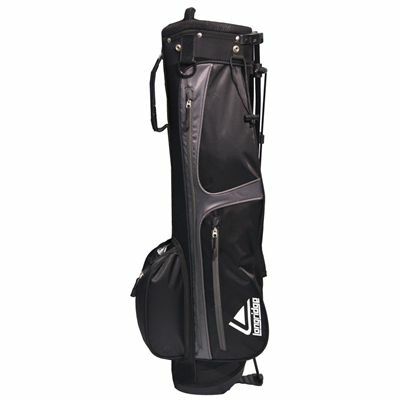 for submitting product review about Longridge 6" Weekend Stand Bag.